 Help support Unity of Stuart and participate in the cycle of giving and receiving. We are sustained by the tithes, gifts, and love offerings from those that are blessed by our services and community. All that I am, all that I have, all that I give, and all that I receive. To give, please fill in the below information and you will be taken to a secure link through PayPal to complete the process. Thank you for your support!